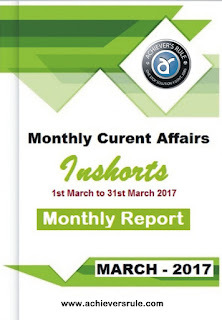 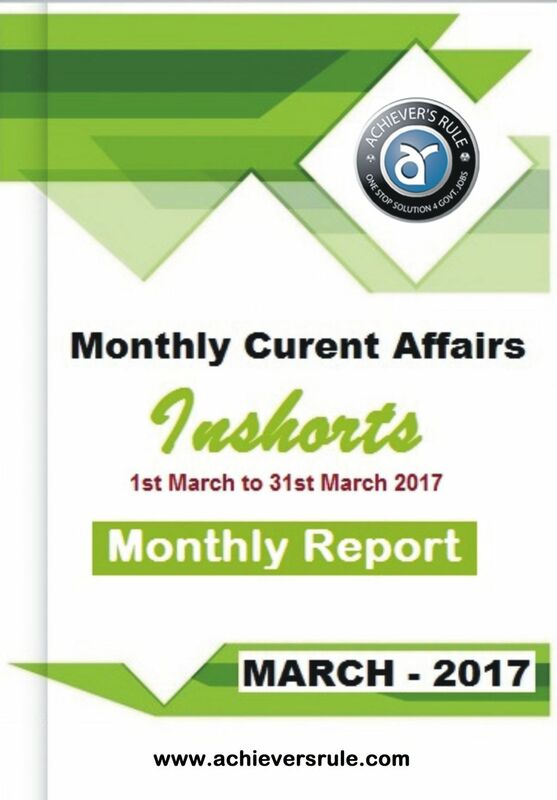 Monthly Current Affairs - "Inshorts"
Today we are going to release our "Monthly Current Affairs - Inshorts" for the Month of March 2017. 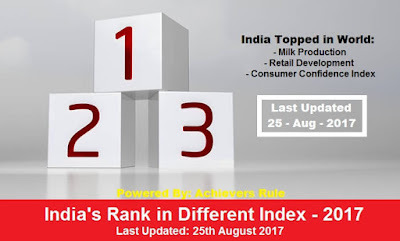 This content is enough for any government competitive exams. 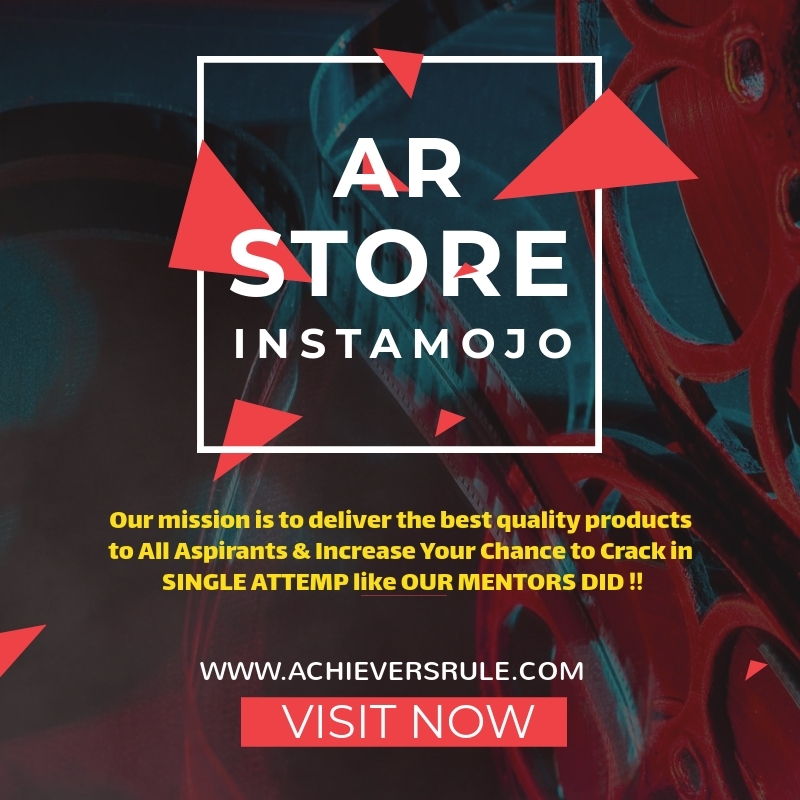 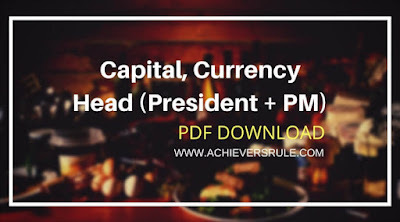 Candidates are requested to download the File in PDF. 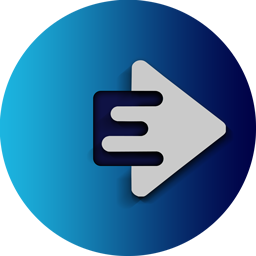 We also request you to go through this content line by line.